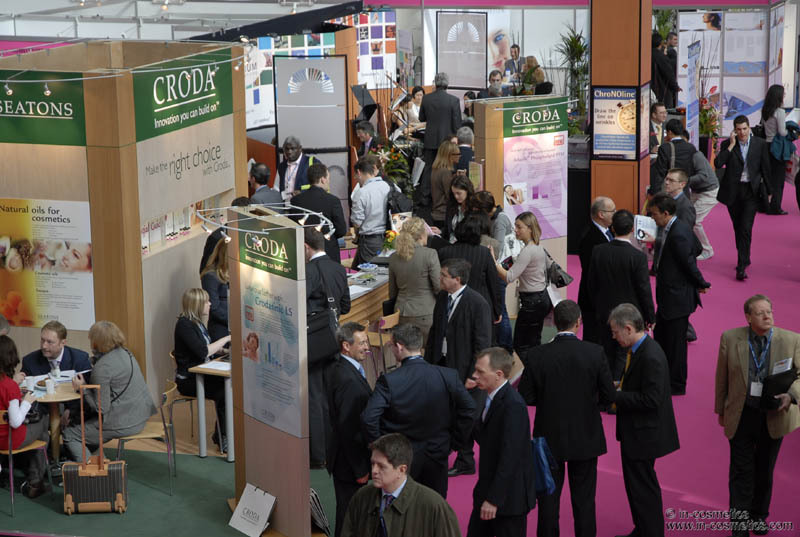 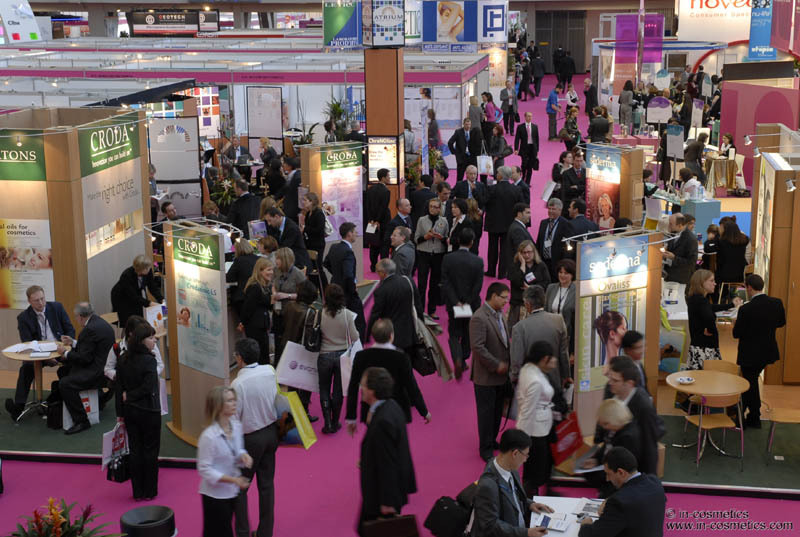 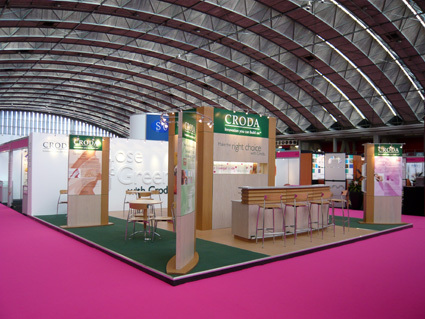 Following on from previous posts (here & here) about the building of the Croda and Sederma stands for In-Cosmetics, here are some pics of the finished stands. 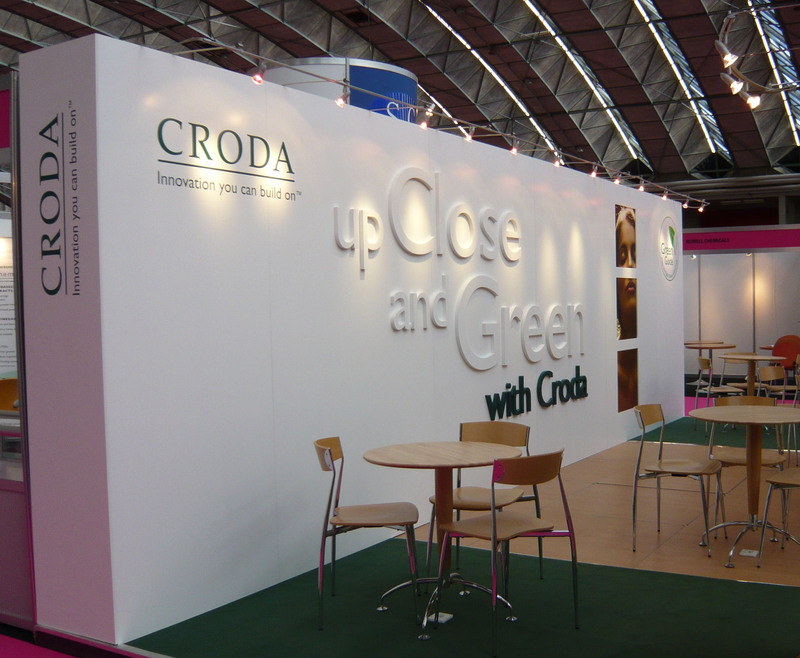 Product folder and inserts for Croda’s ‘Essentially’ range of products. 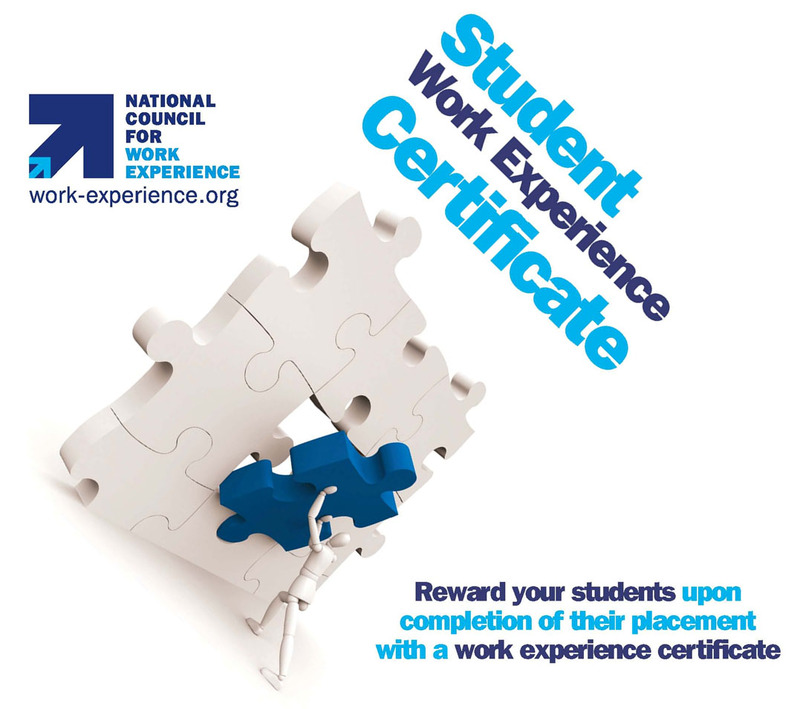 New brochure created for NCWE promoting the ‘Student Work Experience Certificate’ – a record of a student’s achievements and skills that they have acquired during their work placement. 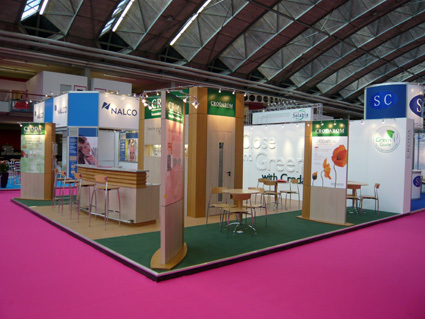 New branding and packaging developed for Catalent Pharma Solutions for ‘Fruit burst’ - omega 3 chewable capsules aimed at kids. 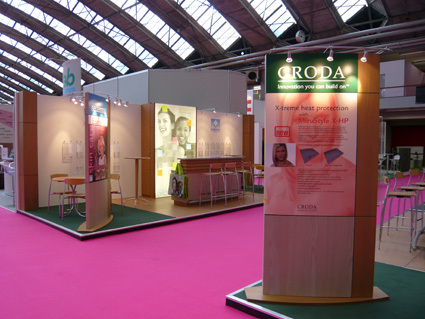 New brand identity for the Beauty collection from the Croda Group. 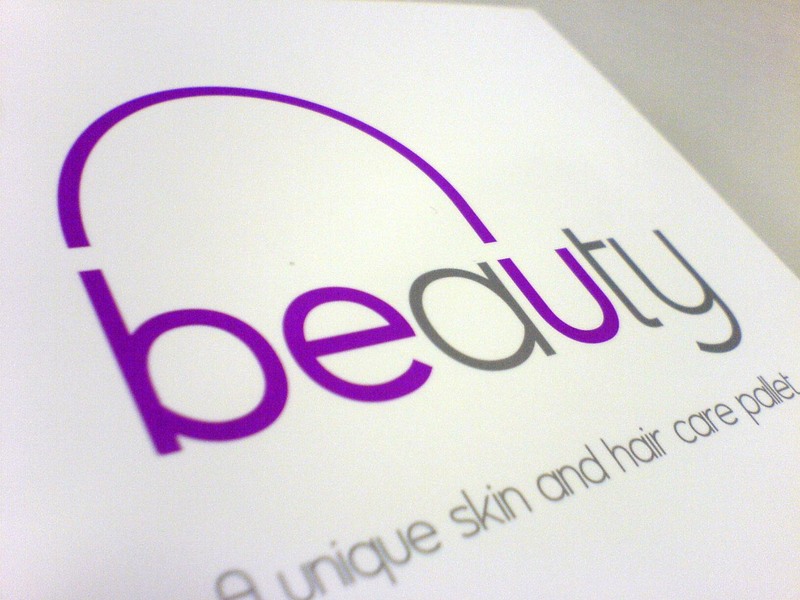 The skin and haircare products in the Beauty collection allow the user to select the texture, extract and active ingredients to achieve their idea of beauty. 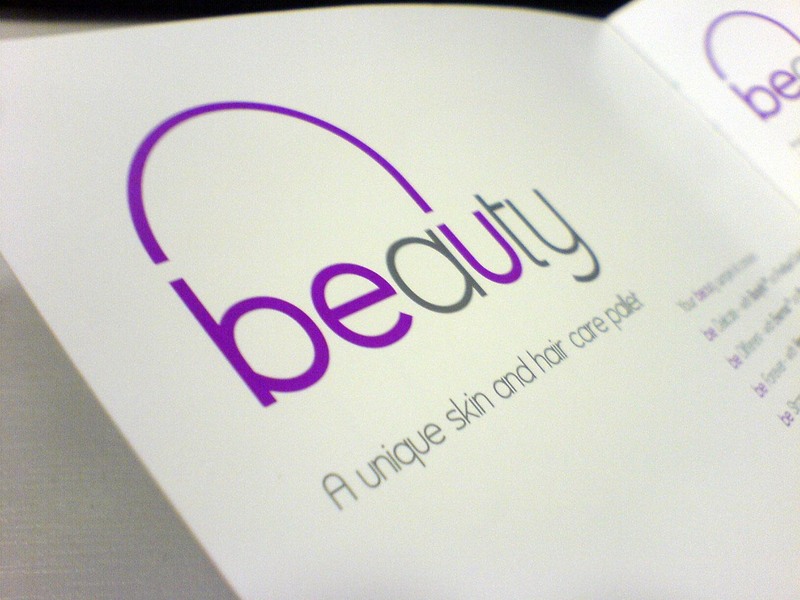 The idea is that in the future there will be no one defined concept of beauty and that customers will be able to mix their own products at the counter – this concept is communicated through the logo which highlights Beauty to signify “be you”. 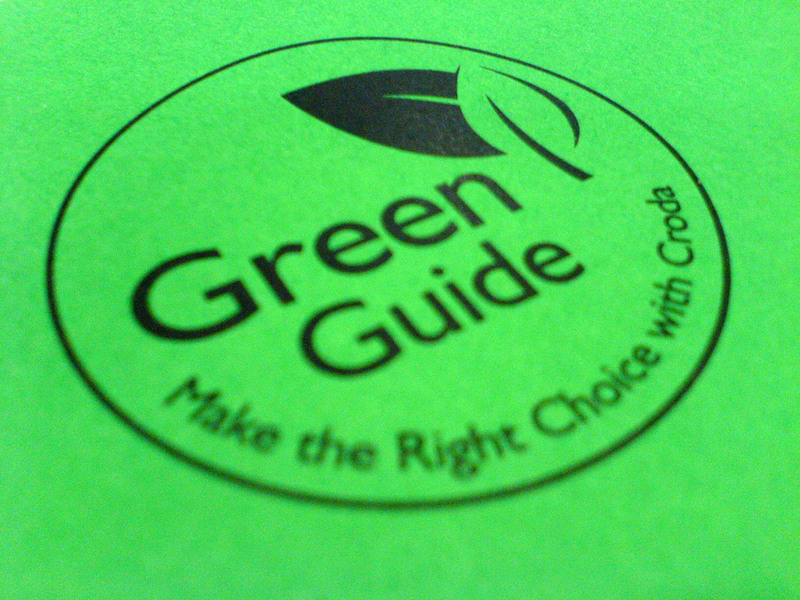 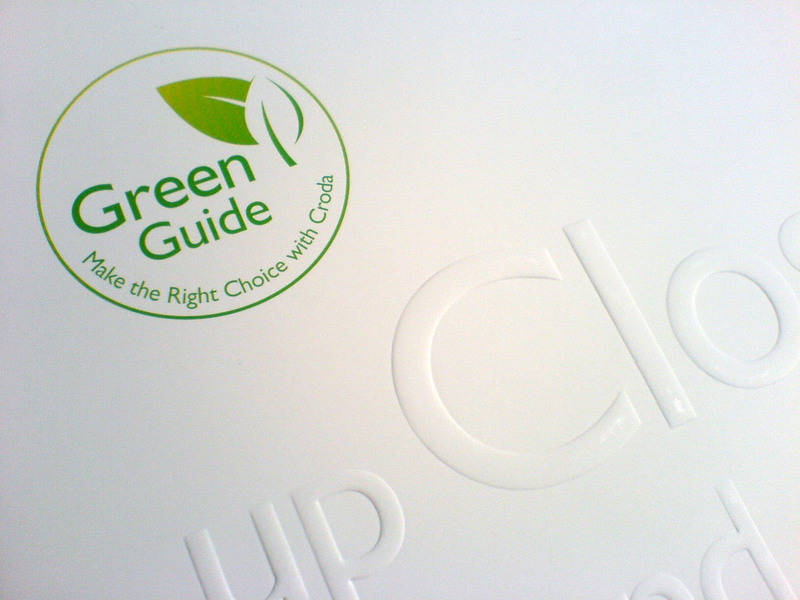 Branding applied to product sample kits and brochures. 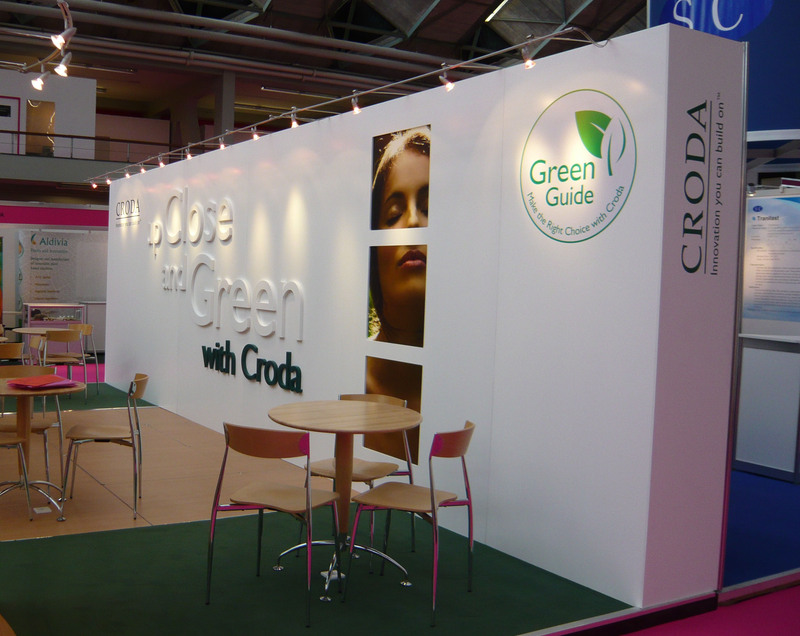 In the workshop – getting the Croda stand ready for In-Cosmetics in Amsterdam next week.